Today's consumers shy away from the hard sell, instead preferring businesses that take the time to form genuine relationships with their customers. That's a tall order, especially when customer engagements are often brief and limited. 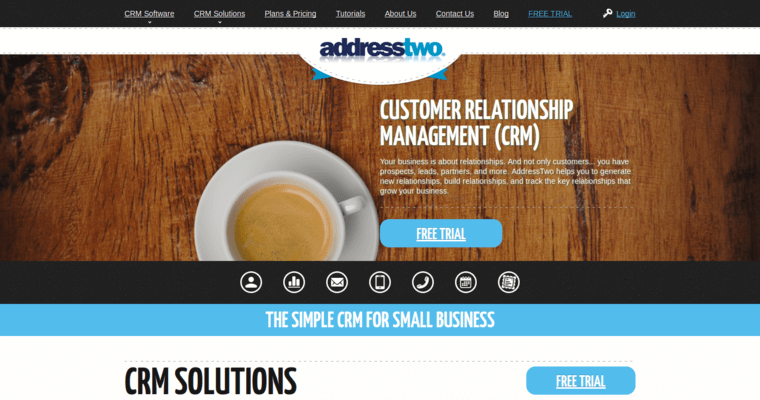 Fortunately, AddressTwo knows how to even the odds and give businesses the advantage in providing the groundwork for relationship building. By accumulating customer data from multiple sources, AddressTwo provides the analytics you need to determine what your customers want from your business. 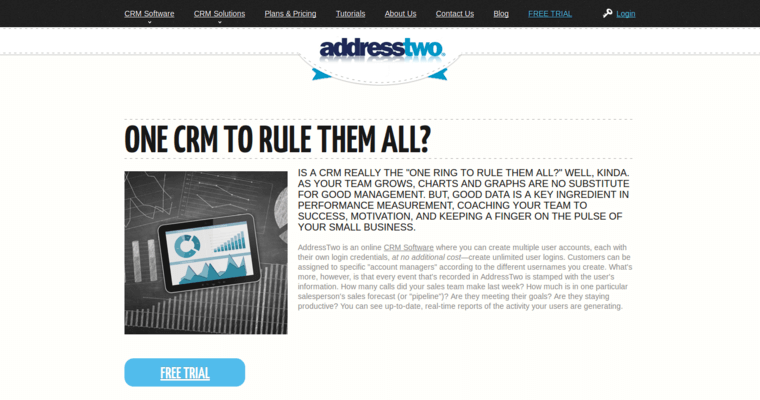 The data provided in your CRM dashboard can be used in a variety of actions. 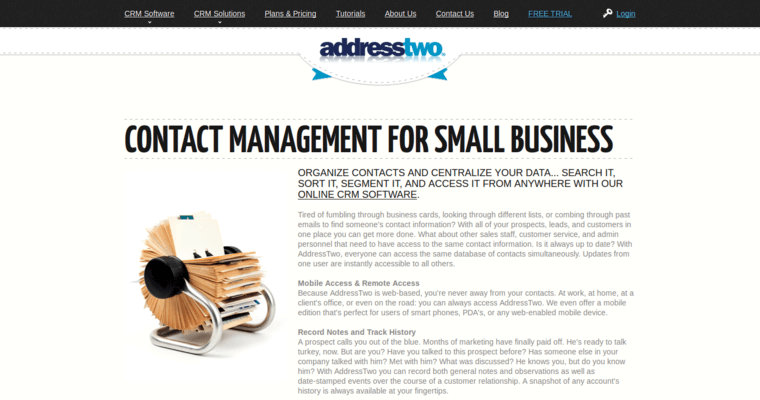 It can be used to generate leads for your sales team or to help you develop an email marketing list. Email marketing is one of the most effective methods for reaching consumers who have already shown an interest in the services or products you offer. AddressTwo can make this process easier and give you greater insights into your customers, so you can improve the overall quality of service you offer.